Located at the southern end of Hyde Park, Song Kitchen is a stylish cafe, bar and dining room, located in the heart of Sydney’s CBD. We are open for early breakfast and coffee 7 days, lunch Tuesday to Friday and dinner Tuesday to Saturday. To suit ‘work’ or ‘pleasure’ time frames we offer express lunch, a la carte dinner or shared banquet menus, for groups. The kitchen also offers quality bar food and delicious burgers all day, for those on the go. Our head chef Liz Mason formerly worked in London & Hong Kong and her cooking style is beautifully elegant and simple with punchy Middle Eastern spice, and fresh, detailed Mediterranean flavours. Some of the highlights include roast duck salad with cucumber, barberry, chervil and date; spinach and raisin borani dip; and fried cauliflower with walnut tarator and sumac. This is exemplified by house made tagliatelle pasta with saffron, stracciatella and nettles; octopus with tomato, oregano and hazelnut; and pan-fried king rainbow trout with chicory, artichoke and olives. The wine list is curated by Sydney sommelier Sophie Otton. The key components focus on artisanal Australian producers, alternative grape varieties, with half the bottle selection comprised of female winemakers or estate owners. This reflects Song Kitchen’s credo as a ‘profits for purpose’ business. 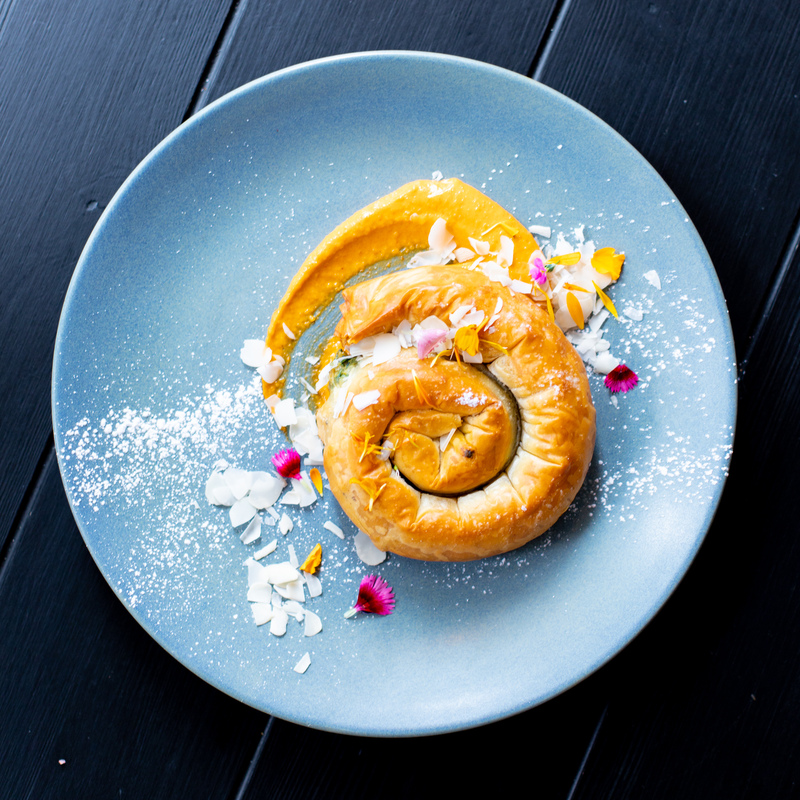 Owned by YWCA Australia, all the restaurant proceeds go to supporting victims of domestic violence and other programs for women and children in the community. Good food, for a good cause.